The BoBunny Blog: April Sketch Challenge! 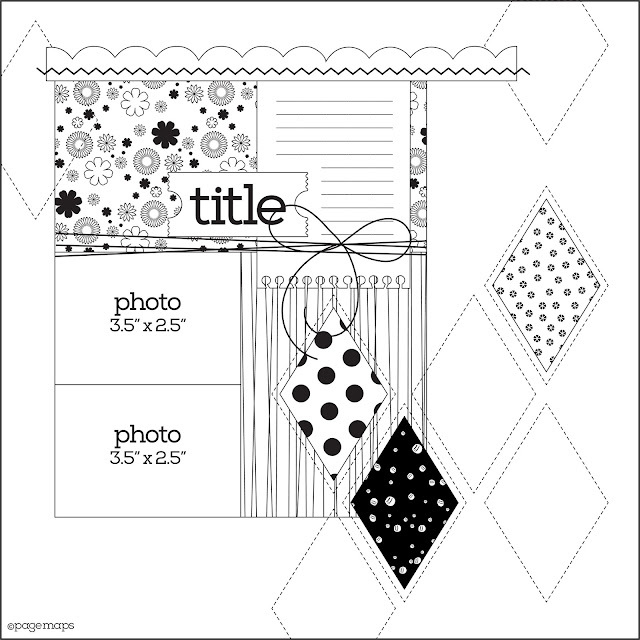 We are so excited to be featuring this month’s sketch challenge with a great sketch from Page Maps! And now, our designer Pia's take on the sketch! I had so much fun creating a layout with this sketch and our wonderful Beautiful Dreamer Collection. 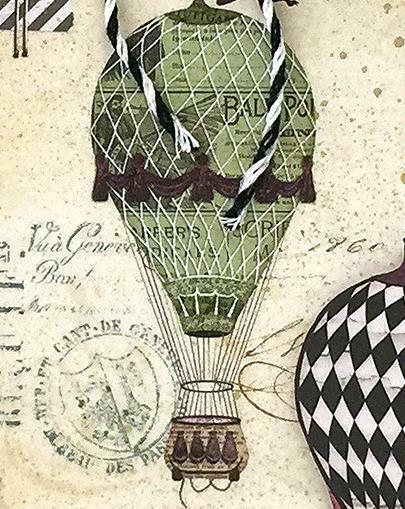 This collection lends itself to nostalgic times with hot air balloons, handwritten letters and old books. 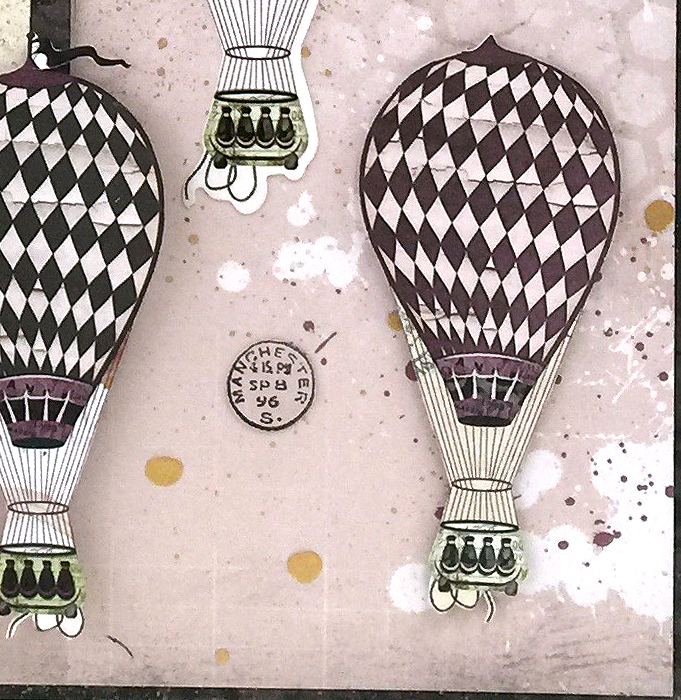 I added Gold Glimmer Spray to the layout to go along with the mixed media already cooperated in the papers. All the stamps were placed so they ‘float’ upward with the hot air balloons creating an airy feel. 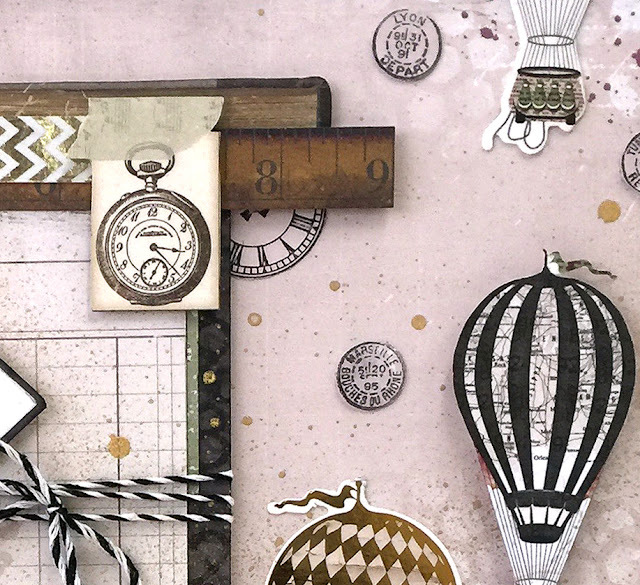 Have fun with this month’s sketch and let your imagination ‘take you away’…. Now it's challenge time! Here's how it works in case you are new to this fun! Each month we will share a new sketch and what one of our designers was inspired to create with it. To play along all you have to do is create a project inspired by the sketch using BoBunny products and then share it with us using the InLinkz widget below. When you enter, you will have the chance to be randomly selected to win this gorgeous prize package full of BoBunny goodies featuring the stunning Secret Garden collection! And now it's time to announce the winner for the February Blog Sketch Challenge! Congratulations to #12 Laura Gilhuly our March winner! Please email us at bopress@bobunny.com with your contact information so we can send you your prize! Thank you everyone for playing! We can't wait to see what you create this month! I love the sketch challenges, thank you for the fun! Please try again, it's fixed! The setting is incorrect - it was set to have the challenge close already, so the InLinkz is gone. Hopefully, someone from BB will see this and fix it!